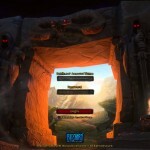 Are you looking for a better way to make gold in World of Warcraft? Of course you are, who couldn’t use more spending money in WoW? 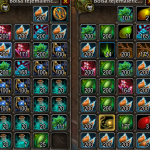 It’s pretty common knowledge that professions are the best way to make gold in World of Warcraft, but actually leveling them up to the point where they become profitable can be a tedius and time consuming process, especially if you don’t already know exactly where to gather items or what items to craft to level the fastest. 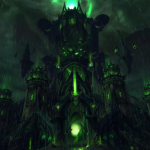 Luckily, there are great guides out there to make this a breeze, and no guide is better than Zygor’s Professions and Achievements guide. Zygor’s guide will power level you from 1-600 in no time using the same methods used by the pros. 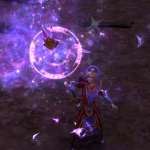 For gathering professions like Herbalism, Mining, and Skinning, the Zygor Guide will direct you to the best locations in the game for skilling up, using an on screen 3D arrow to take you around optimized paths for gathering herbs, ore, or hides. 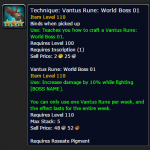 It is just as easy with Crafting professions as well. 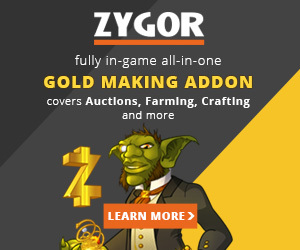 The experts over at Zygor Guides have done all the research for you and the guide provides you with exact ingredient lists required to create a specific items that will level your skill the fastest. 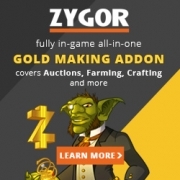 When it comes to obtaining the materials for these items the guide gives you the choice of buying directly from the Auction House, or farming the items yourself using Zygor Gudies optimized farming paths.